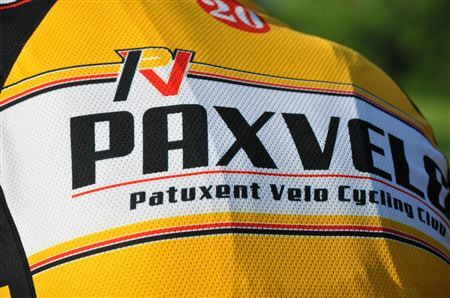 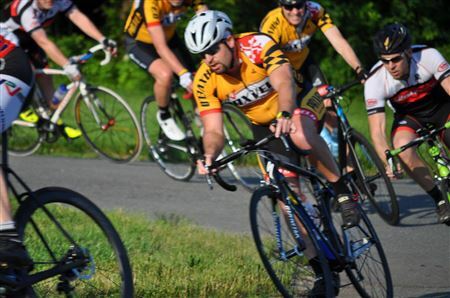 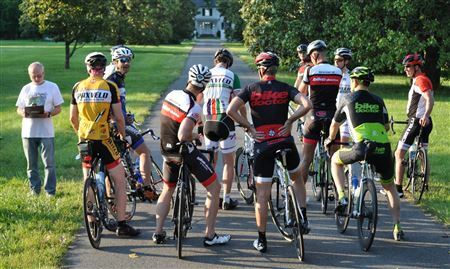 Welcome to Pax Velo, Southern Maryland's Premier Cycling and Bike Racing club. 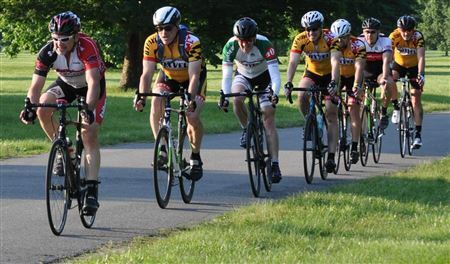 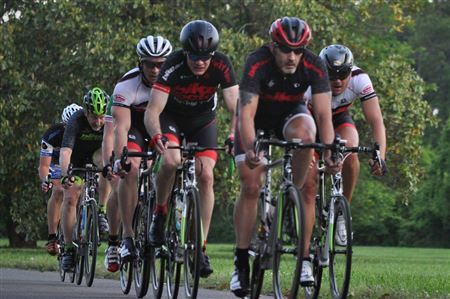 Our interests center around competitive riding and our Tuesday Night Race series, but we also support all forms of bicycling including the St. Mary's Century ride. 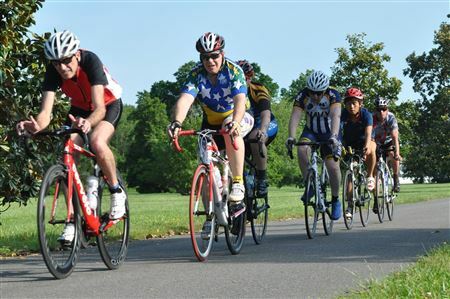 Please Sign In or Sign Up to join us and get all the latest information.